The party says it is disturbed that shortages of basic commodities and price hikes were happening at a time when the government had plans to restore the economy. 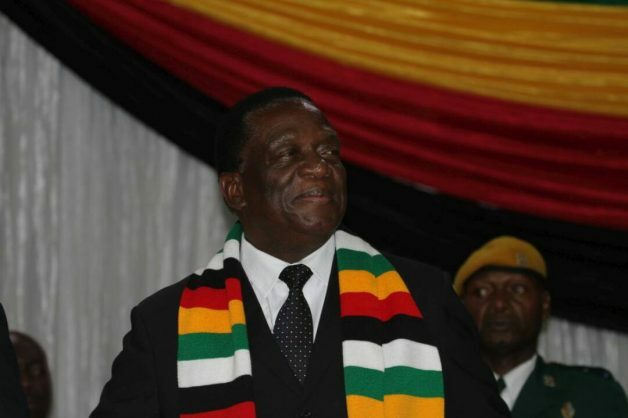 Zanu-PF said it was disturbed that shortages of basic commodities and price hikes were happening at a time when the government had announced measures aimed at restoring economic stability. Zanu-PF also directed the government to eliminate all forms of informal money market activities and also called upon business to adhere to the principles of good corporate governance. Vice-President Kembo Mohadi addressed a conference Tuesday evening and said the government was working on the situation. He said the government had instructed ministers to look into the challenges and report back to the executive, adding the government position had not changed on the bond note and the US dollar.